As many of Australia’s native languages are spoken less often and by fewer people, one of the biggest threats to the countries' oldest tongues is simply time. But in an effort to preserve the words of her ancestors, Angelina Joshua has lent her story to an animated game that uses technology to breathe life into an ancient language, Mashable reports. In My Grandmother’s Lingo, an interactive animation produced by the Australian network SBS, Joshua introduces players to Marra one word at a time. Today, Marra is only spoken partially by one speaker and fluently by two speakers in Joshua's Aboriginal community of Ngukurr. Joshua isn’t fluent herself, but she grew up listening to her grandmothers and great aunts speak the language. Players progress through each stage of the game by speaking words in Marra out loud. As participants learn words like “crow,” “house,” and “fire,” graphics animated by Jake Duczynski bring the terms to life. My Grandmother’s Lingo is just one recent example of how videogames can be used to spread endangered cultures across national borders. 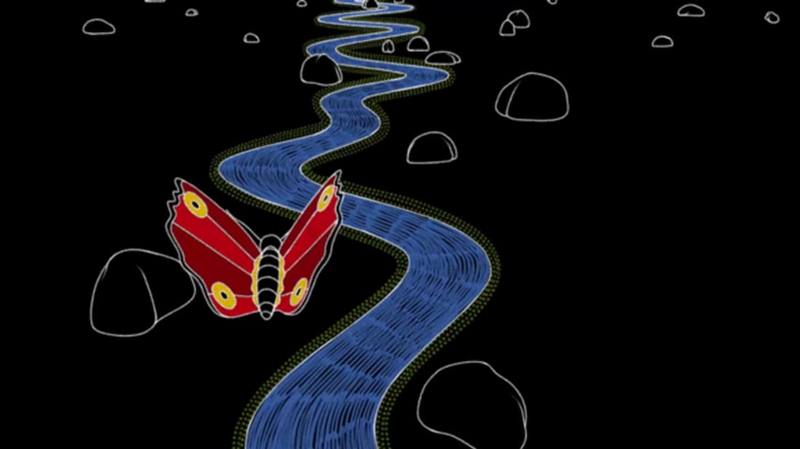 In April, an anthropologist launched a game based on the culture of the Kaxinawá people native to western Brazil and Peru.